July 29th!!! 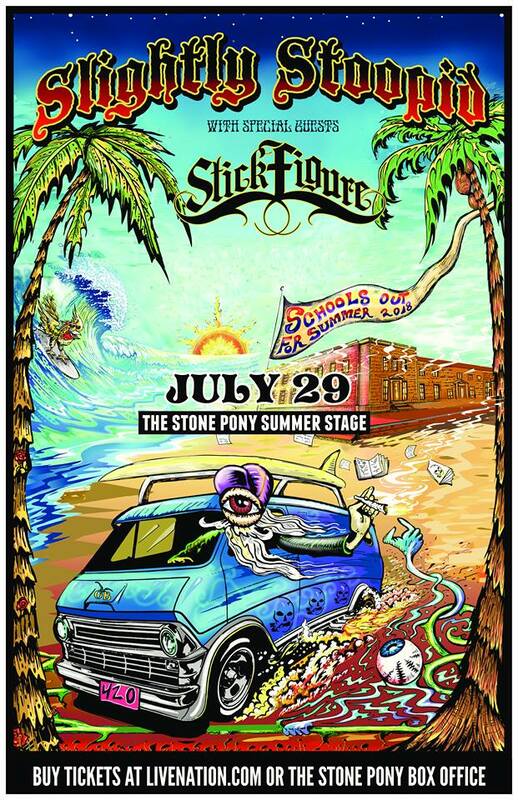 Come check out Mad Kings play a special late night show inside following Slightly Stoopid! Visit our event & remember to Like Us Facebook! !